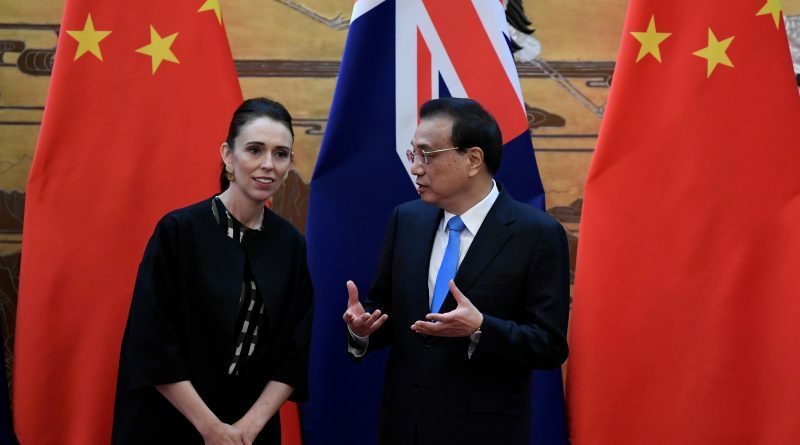 BEIJING (Reuters) – Chinese Premier Li Keqiang called on New Zealand on Monday to ensure a fair investment environment, as he meets Prime Minister Jacinda Ardern whose country has rejected a bid by Chinese telecom giant Huawei to build a 5G mobile network. “China also places high importance on relations with New Zealand,” he said. “I reiterated to Premier Li that New Zealand welcomes all high-quality foreign investment that will bring productive economic growth to our country,” she said in a statement following the meeting. 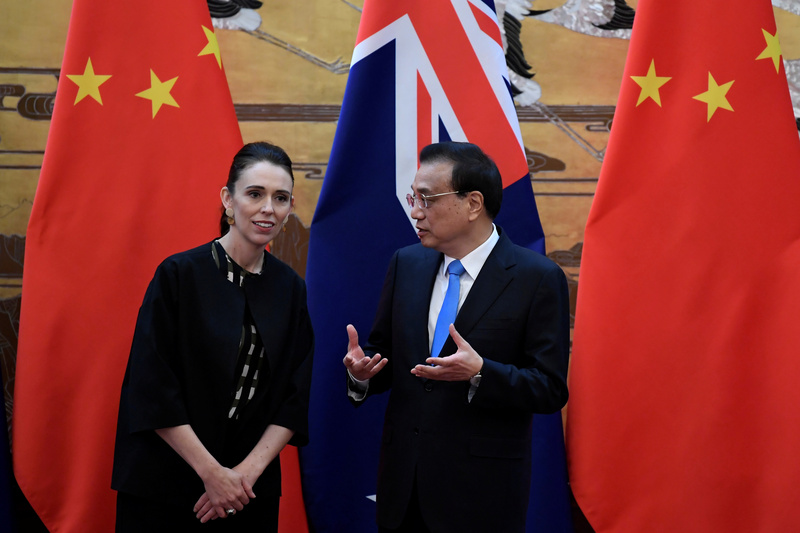 Ardern has acknowledged there were complexities in the relationship with China but has dismissed concerns of a rift with New Zealand’s largest trading partner. 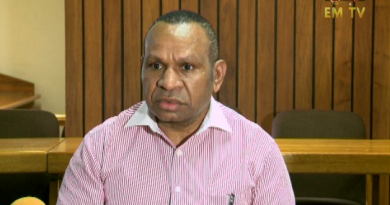 The trip has been trimmed down to a one-day visit in the wake of an attack on two mosques in Christchurch on March 15 that killed 50 people. China has faced growing international opprobrium over a controversial de-radicalization programme in the heavily Muslim populated Xinjiang, where critics say China is running internment camps. China strongly denies this and calls them vocational training centers, defending its need to de-radicalize a part of the country where the government has blamed Islamist extremists and separatists for multiple attacks in which hundreds have died in recent years. Before her meeting with Li, Ardern said New Zealand had raised the issue of Uighur Muslims in the past but did not say if it would be discussed. 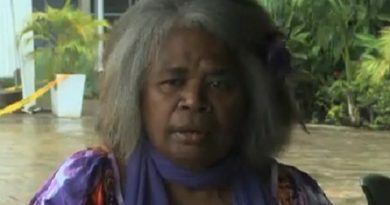 “Human rights issues are things that New Zealand routinely raises in our bilaterals with China,” she said. There was no mention of human rights in Ardern’s later statement. Copyright 2018 Thomson Reuters. Click for Restrictions.